Tilottama is the most vivid yet among Gokhale’s strong female characters. It is these and several other jewel-like cameos that lend a sumptuousness to this narrative about change – both fictional and real – in the lives of characters who seem to be the sum of many parts. The warp of nature runs against the weft of history to produce a tautly woven tapestry that is as finely detailed as it is richly coloured making Things to Leave Behind a rather intricate novel. Namita Gokhale has been an indefatigable chronicler of life in the Kumaoni hills. 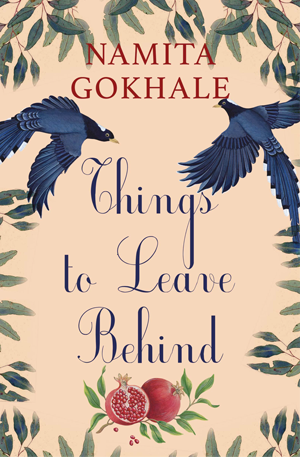 Things To Leave Behind is the third in her trilogy of books on the Himalayas, coming after The Book of Shadows and A Himalayan Love Story. As in the previous books, once again she demonstrates her strength in painting the most vivid pictures of the hills and dales in and around Naineetal and Almora. Her eye for the small details coupled with her near-photographic memory for the sights and sounds she imbibed as a child and the stories she heard from her grandmother and grand-aunts help in creating a virtual tableau before the reader’s inward eye. Things to Leave Behind is more ambitious, more detailed, more nuanced than her previous offerings; what is more, it marks a journey from the personal to the political to a place where the personal becomes the political. Historical events cast a long shadow on a way of life that is on the cusp of change. Two worlds – the declining and the emergent – are waiting to fuse and merge. The distinctions between the old and new, tradition and modernity, local and universal are blurring. While change is slow in coming to the hills, the period Gokhale has chosen is a time of great tumult. 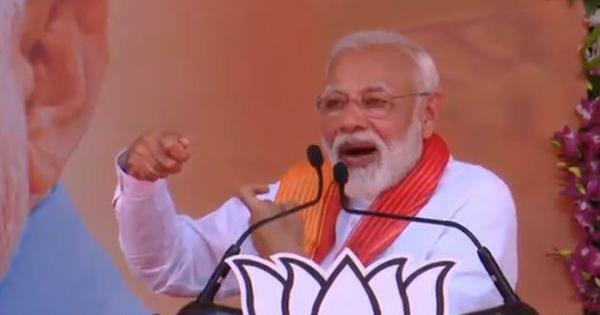 The years from 1840 to 1912 see many significant events: the Great Revolt of 1857, which, years later, will be dubbed the “First War of Independence”; the spreading tentacles of British rule in India and a commensurate consciousness of colonialism among the natives; the advent of missionary activities coupled with westernised notions of health, hygiene and education; the spread of English-medium schooling and the widespread distribution of newspapers, books and journals among the reading public; greater advances in printing, easy availability of world literature through moderately-priced translations and a network of libraries and bookshops in the nooks and crannies of smaller towns; enhanced possibilities of travel through better road and rail links. “People, things, buildings, clothes – all looked the same as ever to the lazy eye, but they were transforming. 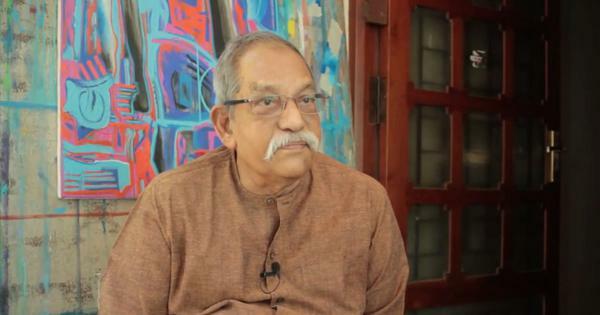 Nobody noticed, perhaps because nobody was in the habit of noticing, and the process of change was so slow as to be almost invisible,” Gokhale notes. The change manifests itself in small things such as the books people were reading: On the Origin of Species by Charles Darwin, the weekly Bande Mataram edited by Shri Aurobindo, even the daily local Almorah Akhbar! Isolated the hills might be, but they were no longer insular. However, the single most momentous change documented in this novel is the threat to the centuries-old caste system. The rites and rituals of a high-born Thuldhoti Brahmin household, the rigid notion of caste purity that is besmirched even by crossing paths with a malechha let alone interacting with one, the curious admixture of superstition and dogma that is passed off as tradition – it is these that are most threatened by the winds of change. Things to Leave Behind, Namita Gokhale, Penguin Viking, 2016.